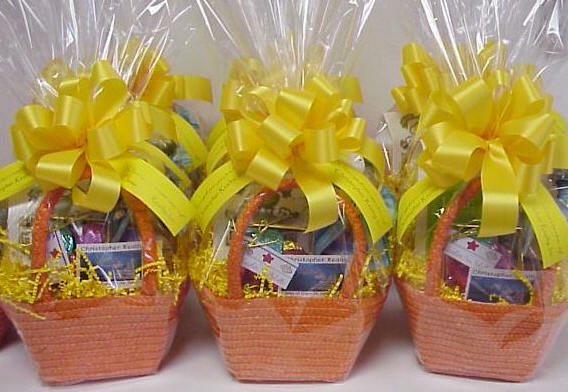 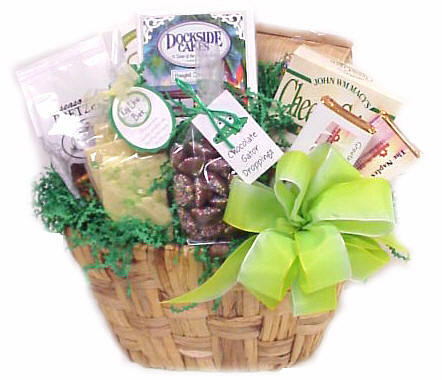 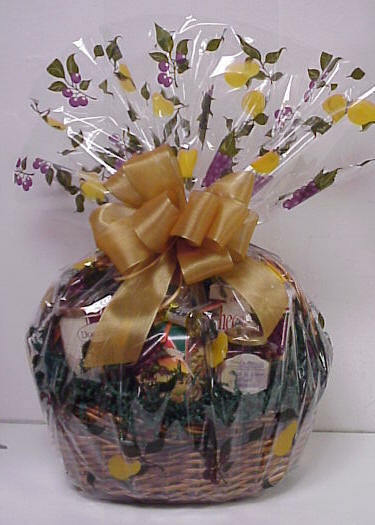 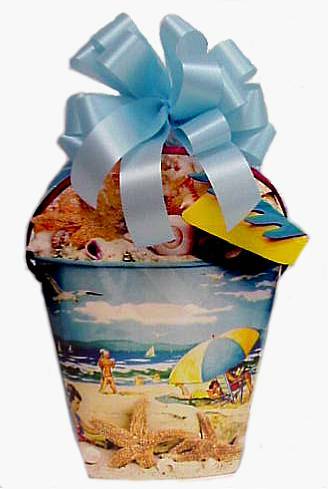 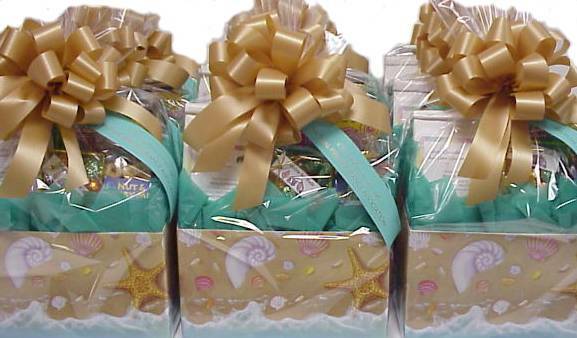 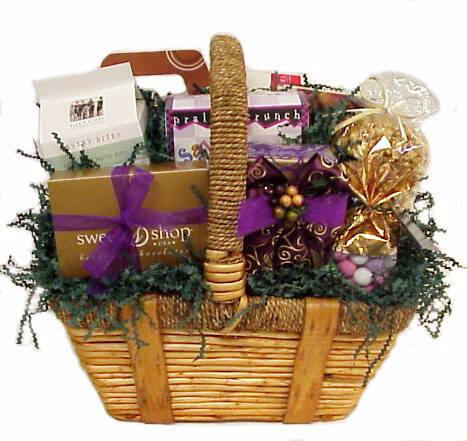 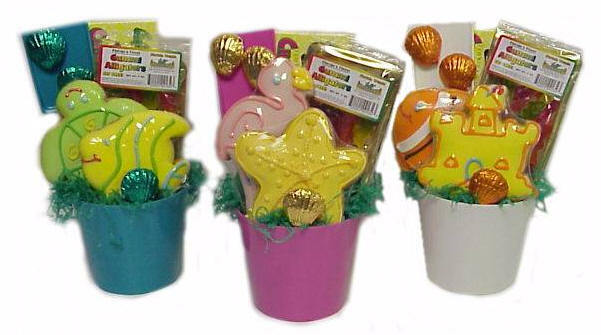 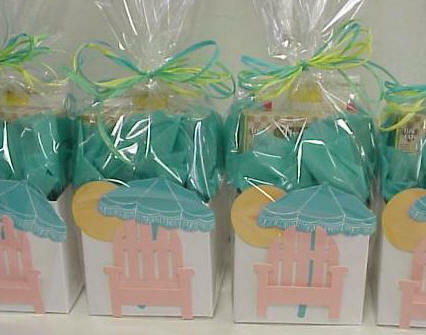 Welcome your guests in style, with a bit of Florida in a basket, box, or creative gift container. 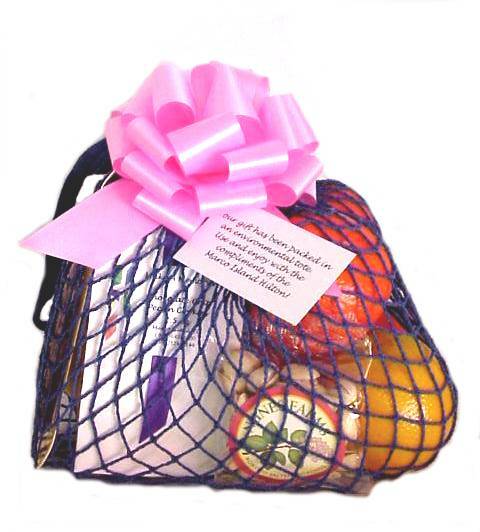 Bursting with snack foods, gourmet items, chocolates or candies, our Convention and Hotel amenity gifts and gift baskets are suitable for a wide range of events or occasions. 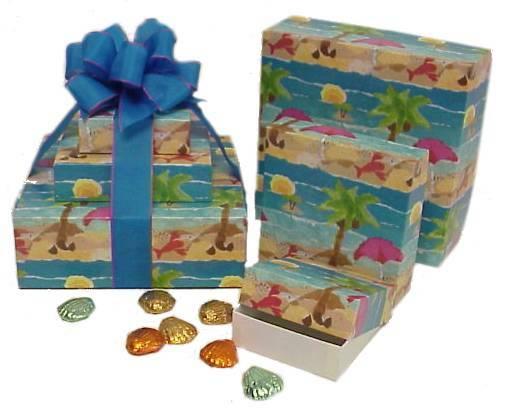 Cheerful sand, sea, and sun themes put them in the mood for upcoming festivities and will easily make any trip from Marco Island or Naples, Miami to Orlando a memorable experience. 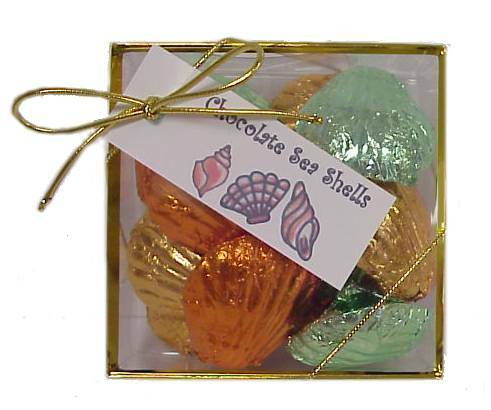 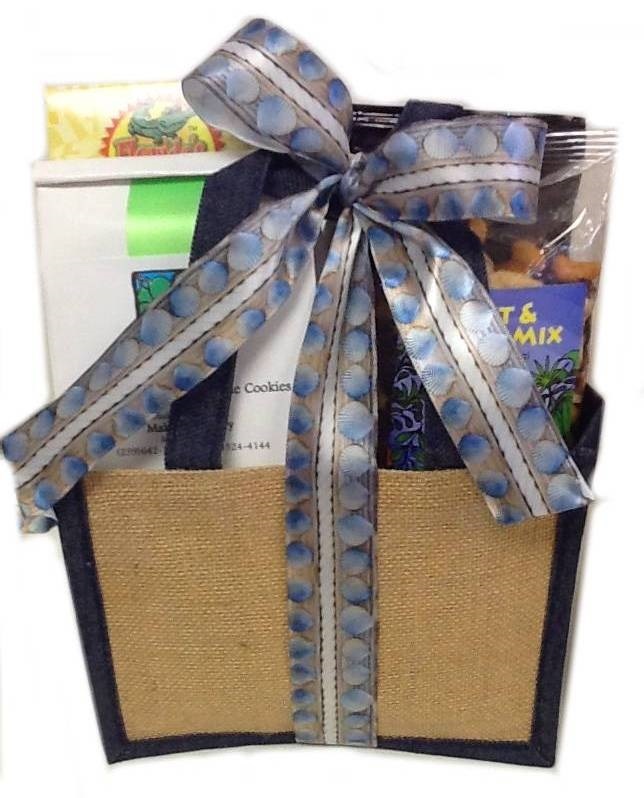 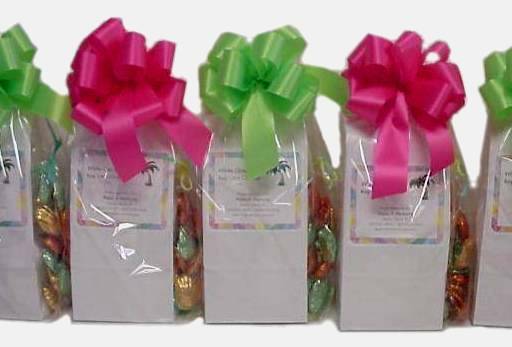 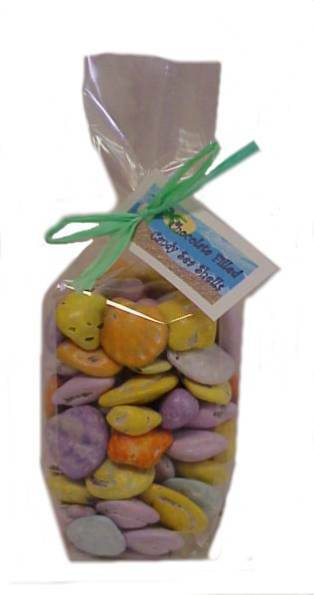 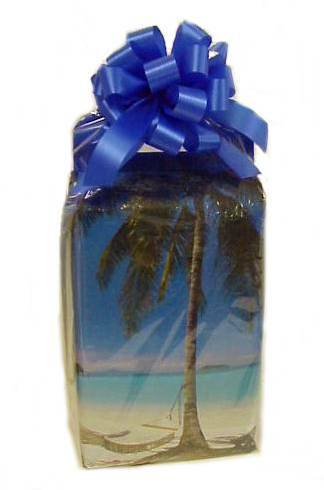 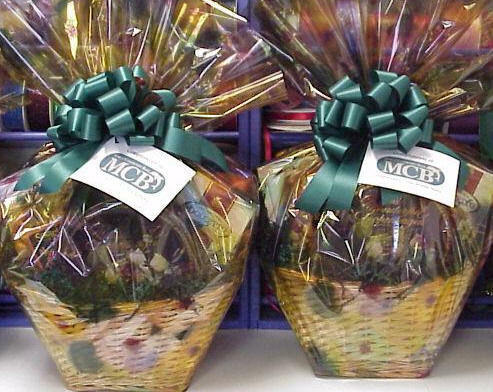 Call South Florida's corporate convention & meeting gift specialist and let us custom design within your budget all of your corporate gifts, convention gifts, gift goodie bags, hotel amenities & meeting gifts. 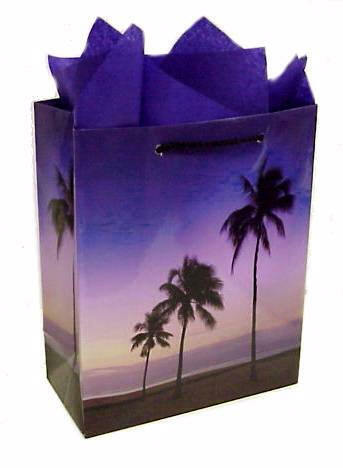 Hand delivery is available to Marco Island, Naples, Bonita Springs; courier delivery to Miami, Fort Lauderdale, West Palm Beach, Tampa, Orlando and the Florida Keys.